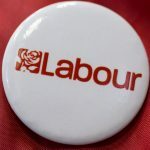 The Labour Party is funded for the most part by people like you and me. 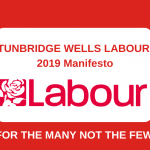 This is especially true at a local level where your generous donation will help us campaign and win seats on the borough and county councils. The table below gives examples of what your donation could help fund. No matter how large or small the contribution, every penny will make a difference! Or you can send us a message with your contact details and we’ll send you a form and a freepost envelope in the post. 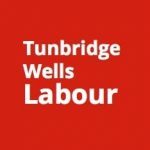 If I donate more than £1,500 to Tunbridge Wells Constituency Labour Party or more than £7,500 to the national Labour Party in a calendar year, my name and the amount of the donation will be published on the Electoral Commission’s website, although my home address will not be made public. I must use my own funds to make a donation to the Labour Party. The standing order form available on this website is intended for donations from individuals. UK companies, trade unions and other organisations wishing to make a donation should contact us on 07989 333607.